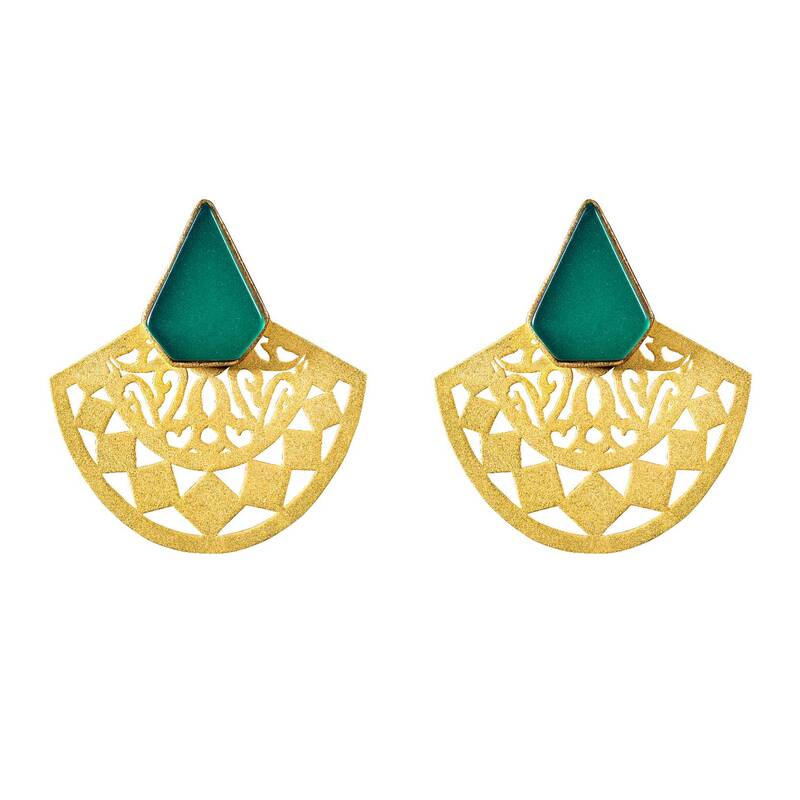 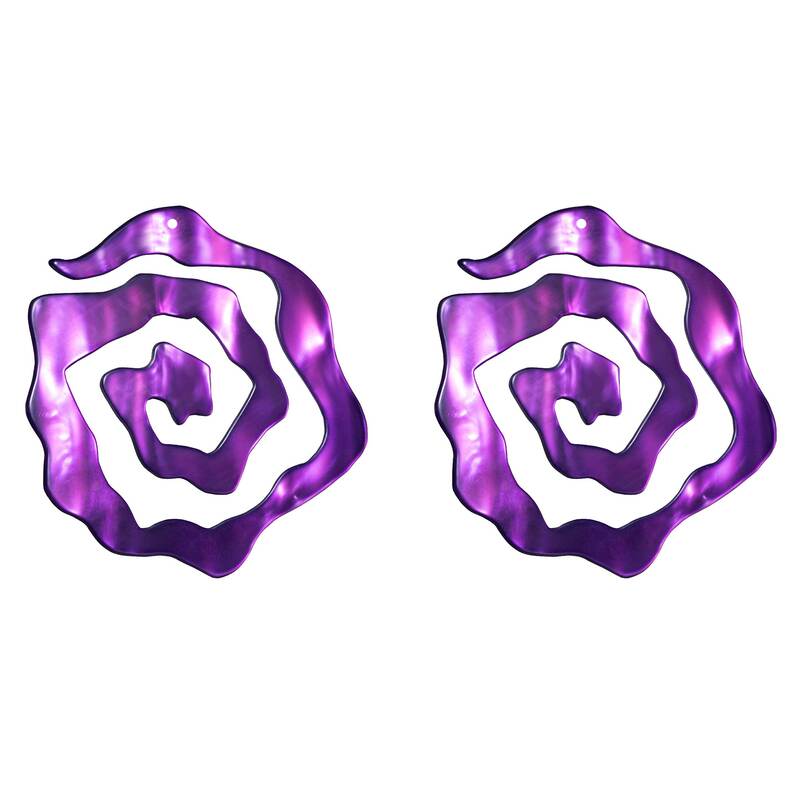 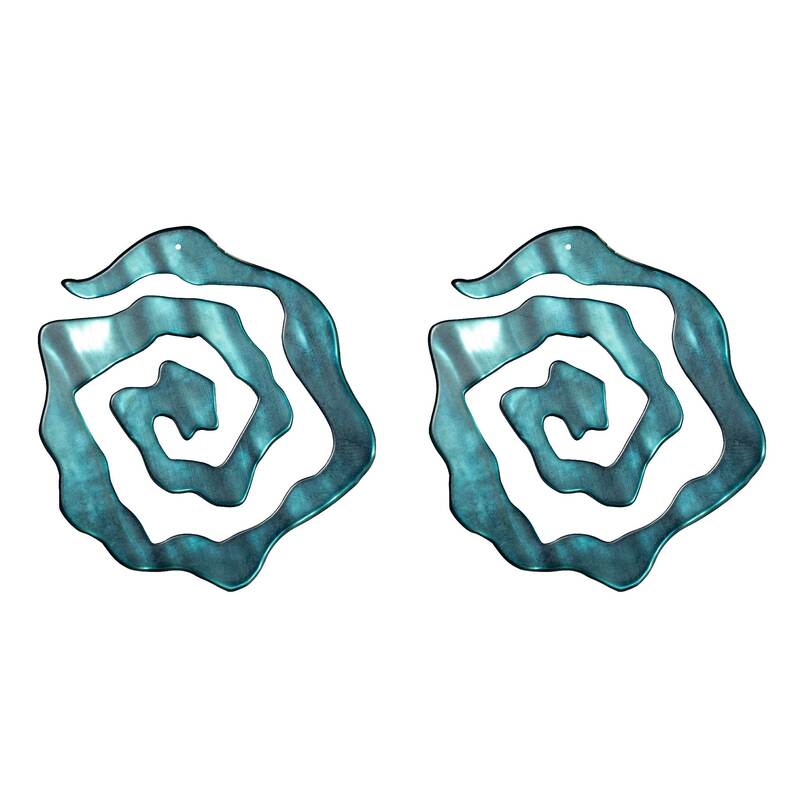 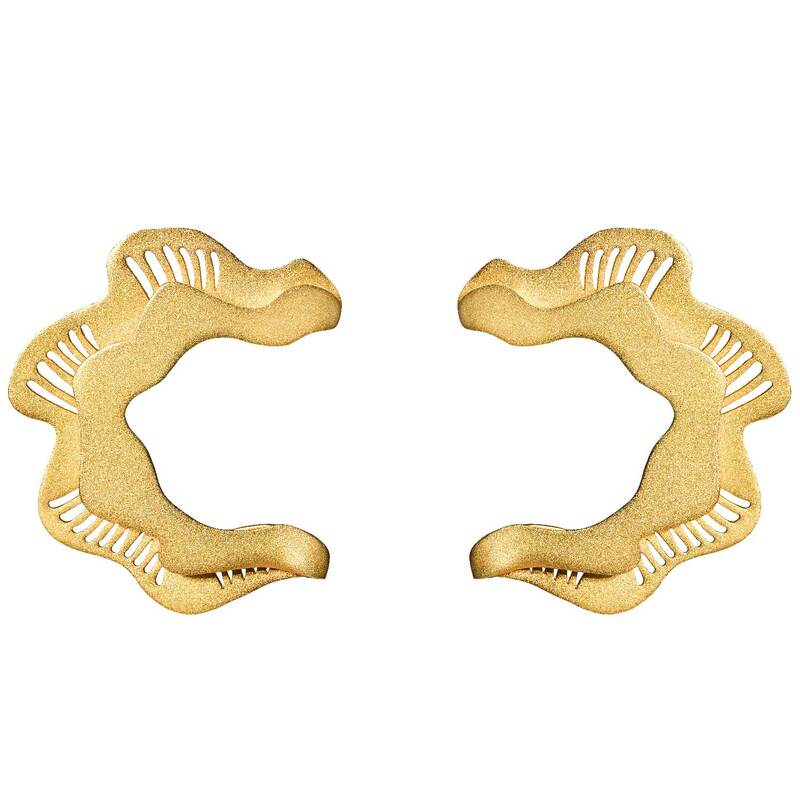 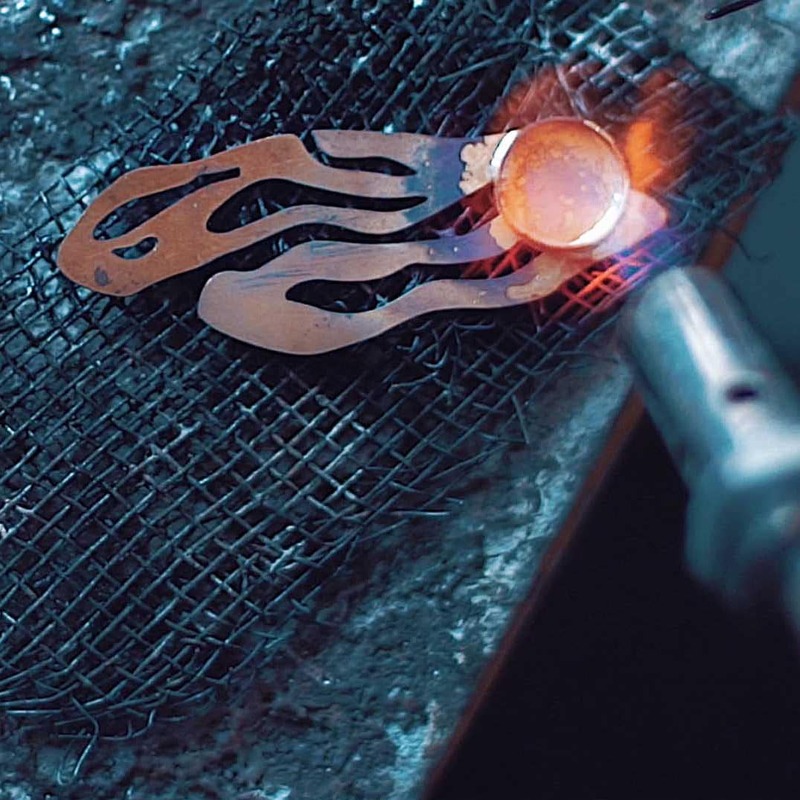 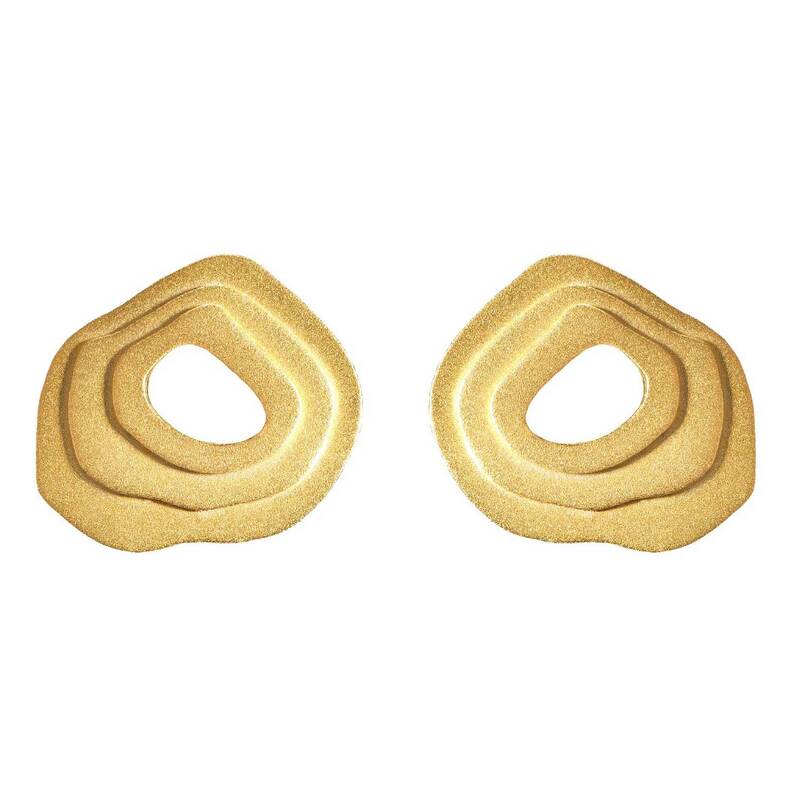 Blending Arabesque with geometrical lines, The Semi-Circle Earrings are one of Jude Benhalim's statement designs. 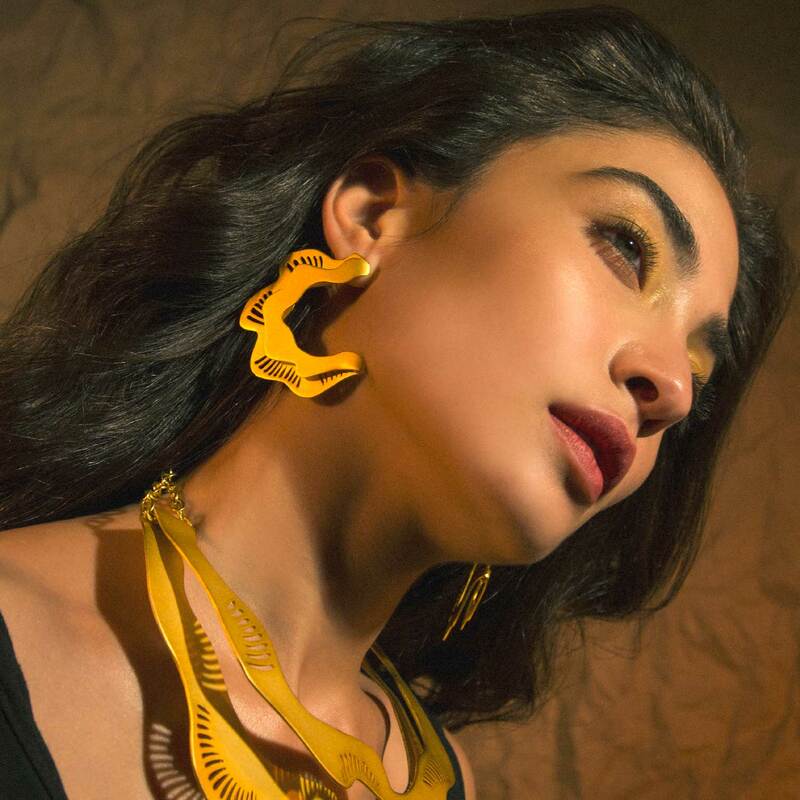 They are inspired by asymmetric space construction and cosmology, taking the Jude Benhalim woman on a galactic journey towards ultimate individuality. 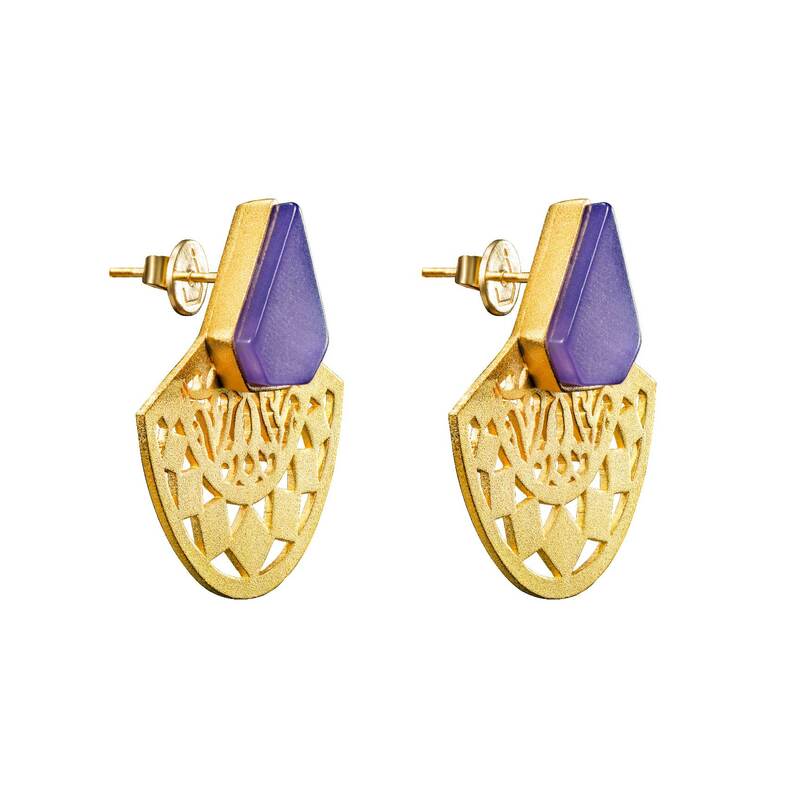 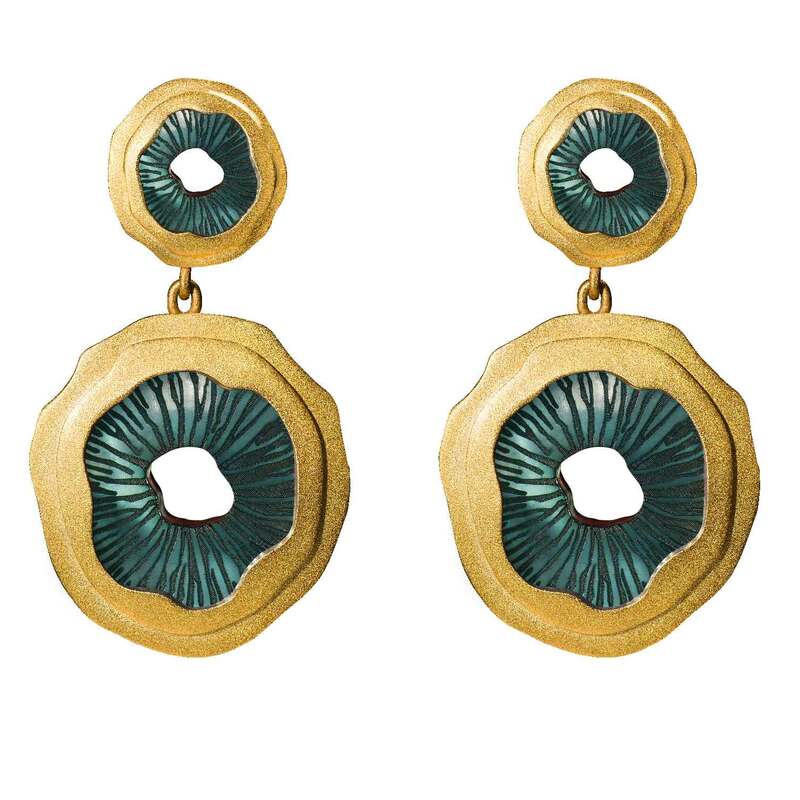 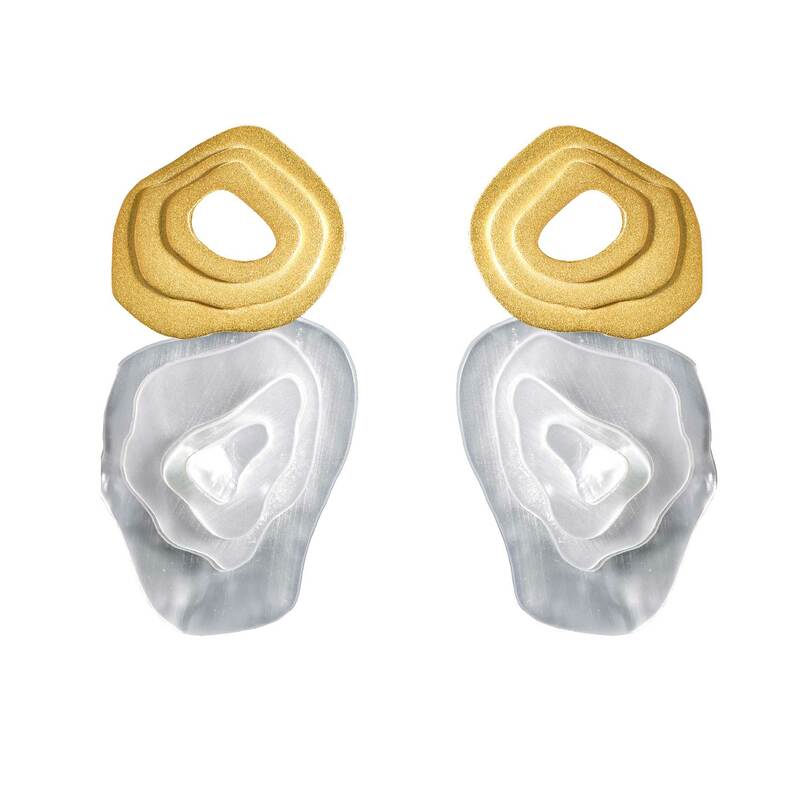 These handcrafted earrings are made of brass, dipped in 18K gold, featuring cutout detailing and custom-made Resin stones. Take this pair out from day to night!